We’ve been in practice since 1990. Dr. Mark J. Page, graduated from the New England College of Optometry in Boston, Ma and wasted no time moving to Arizona where he met his amazing wife, Gina. He’s been practicing in Phoenix ever since. 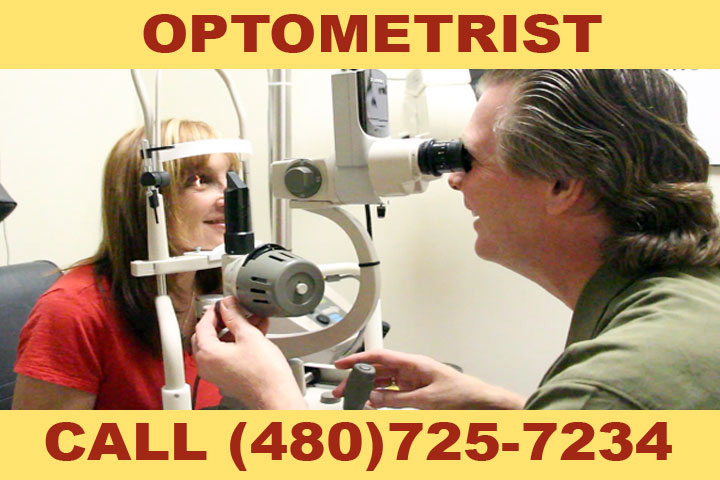 He has extensive experience in all phases of Optometry and has strived to remain up to date on the latest technology and advances in instruments, eyeglasses and contact lenses. He realizes that going to the eye doctor is not everyone’s favorite thing. Aware of that, he has built a team of compassionate, caring professionals, that have been trained to listen to their patients and anticipate their needs. If you are nervous and fearful, we can help you.